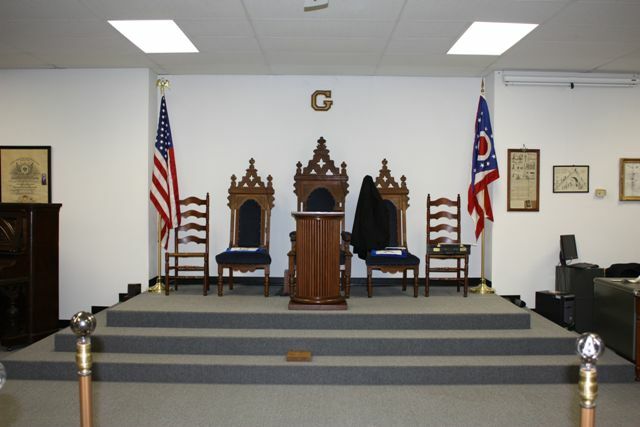 This Lodge was organized on August 4, 1860, in the Rapp house at North Howard and Washington Streets, with thirteen charter members. 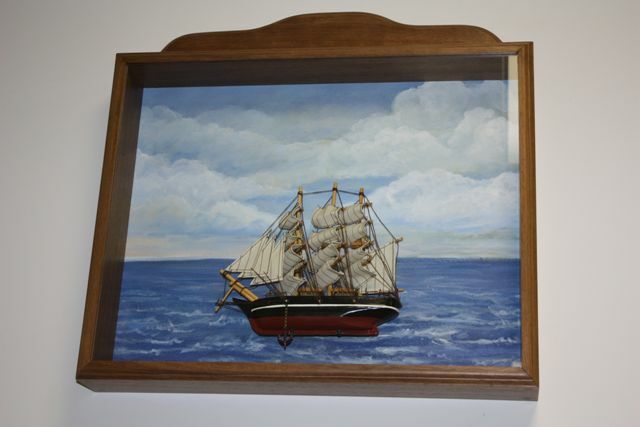 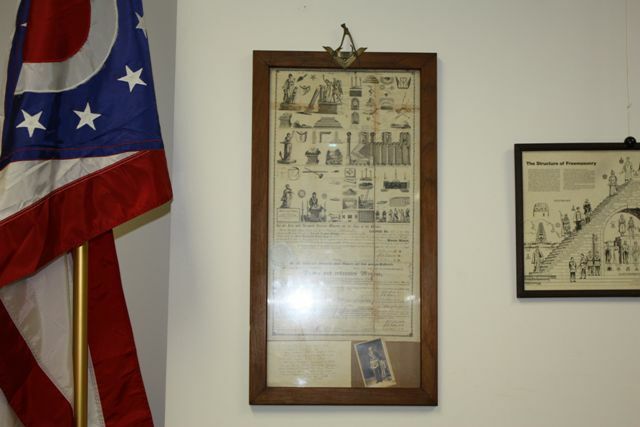 On October 17, 1860 they were granted their charter. 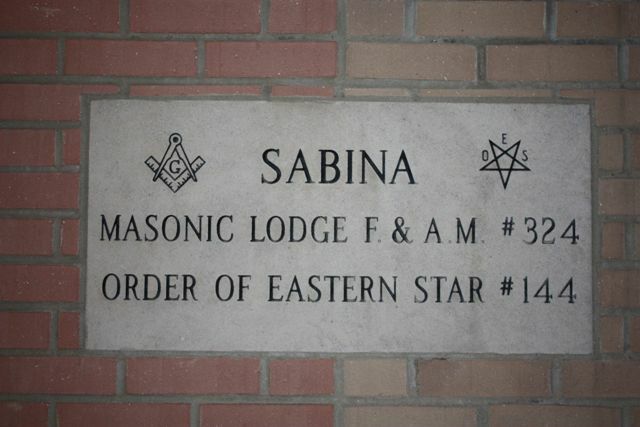 Their meetings were held on Wednesday night in the week of the full moon. 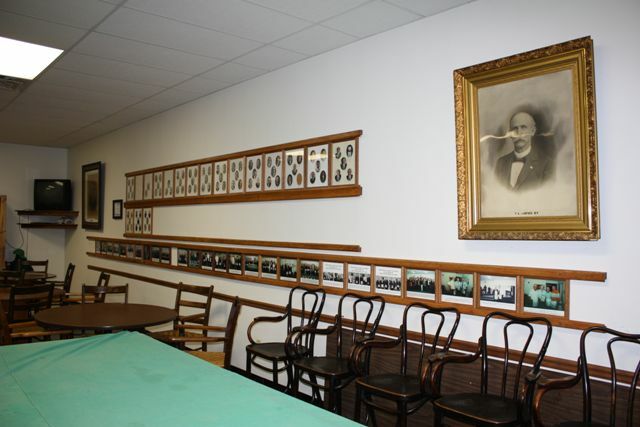 On February 1, 1893 meetings were changed to Thursday nights. 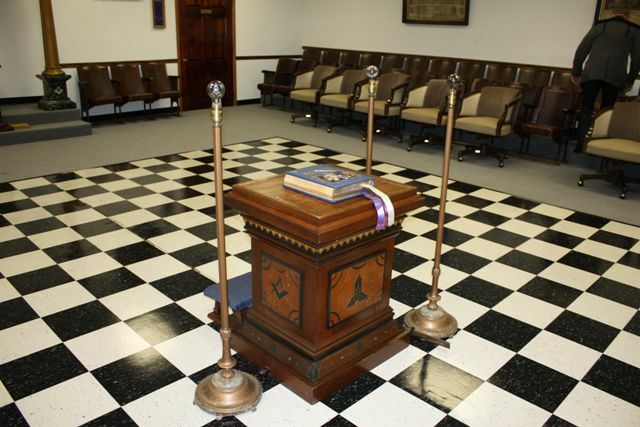 On December 3, 1929 meetings were held, and continued to this day to be held on the first Thursday of every month. 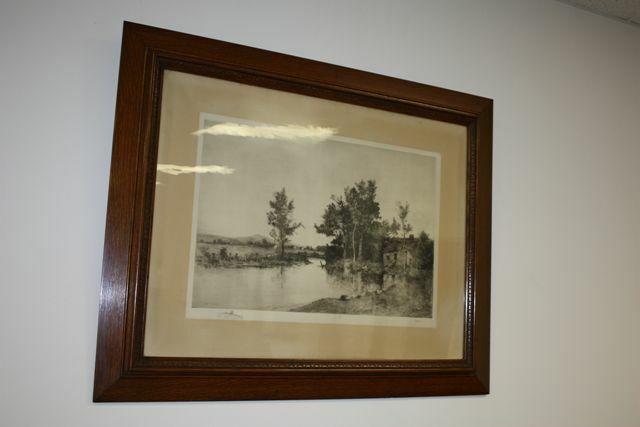 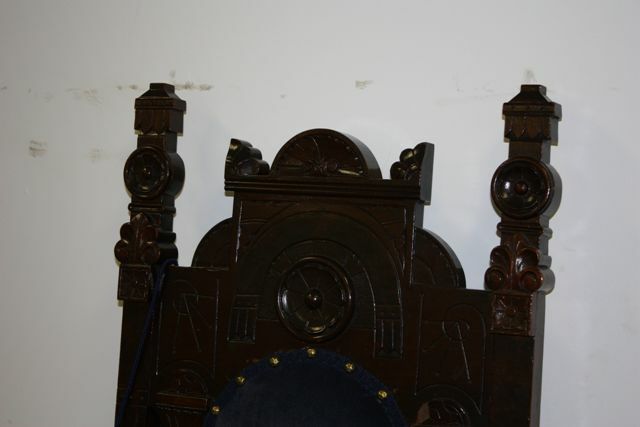 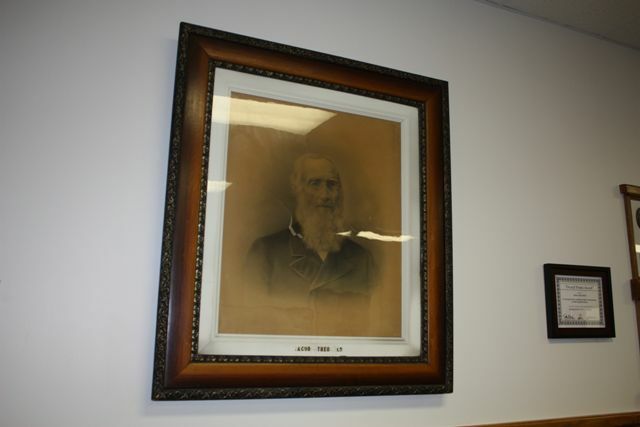 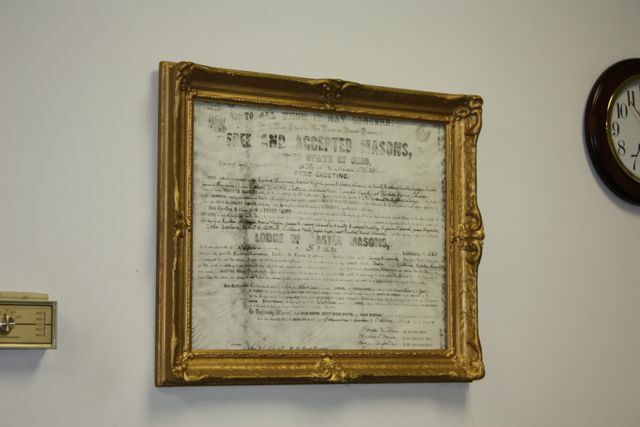 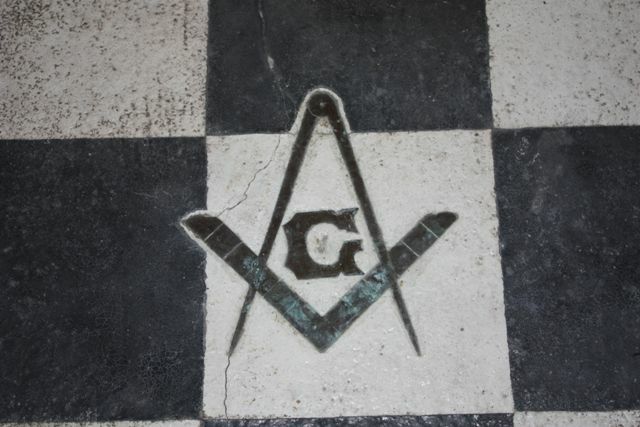 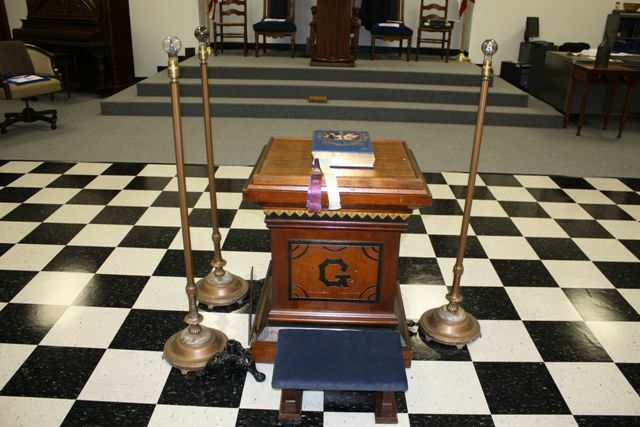 The first member raised in this new chartered Lodge was James W. Curtis on December 15, 1860. 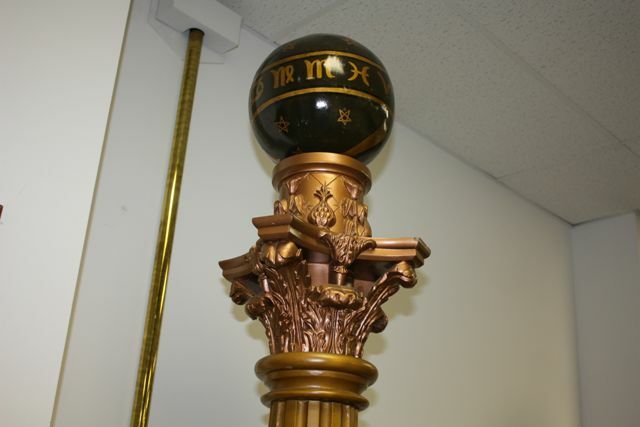 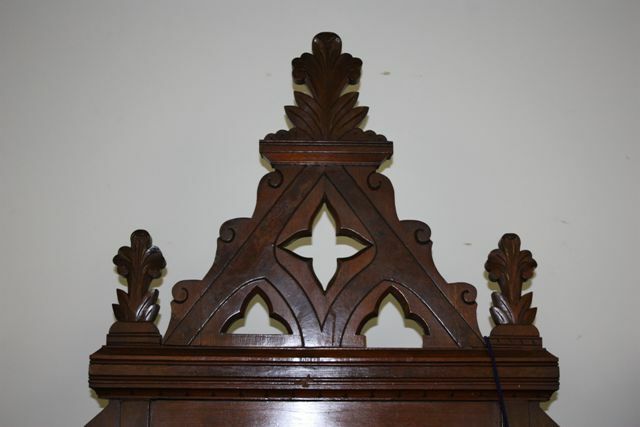 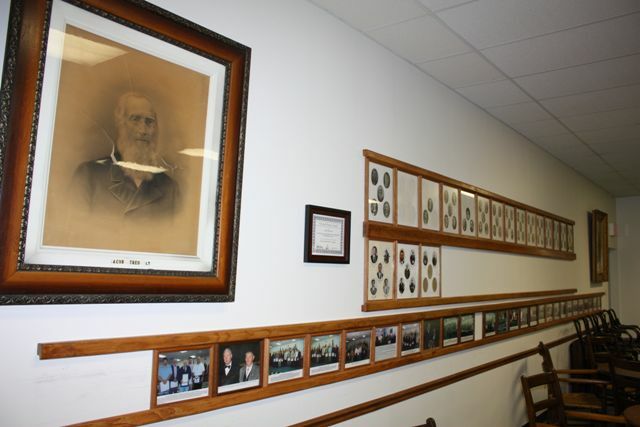 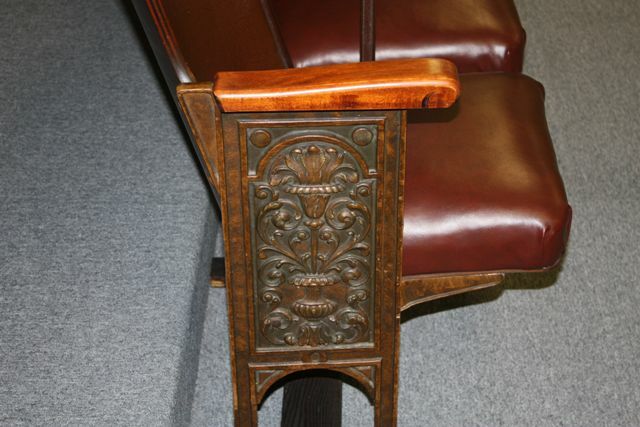 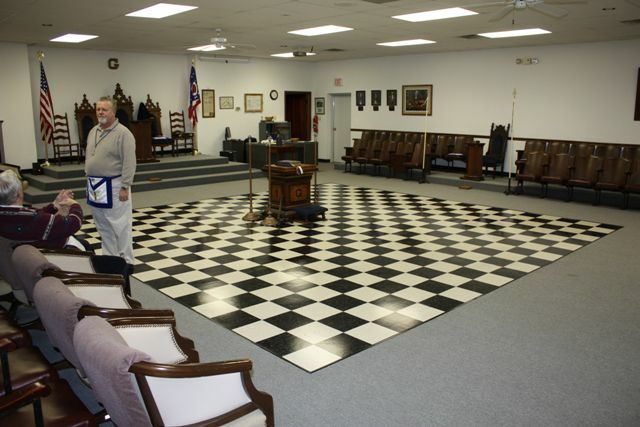 With this active Lodge approaching their sesquicentennial in 2010, they have a lot to be proud of. 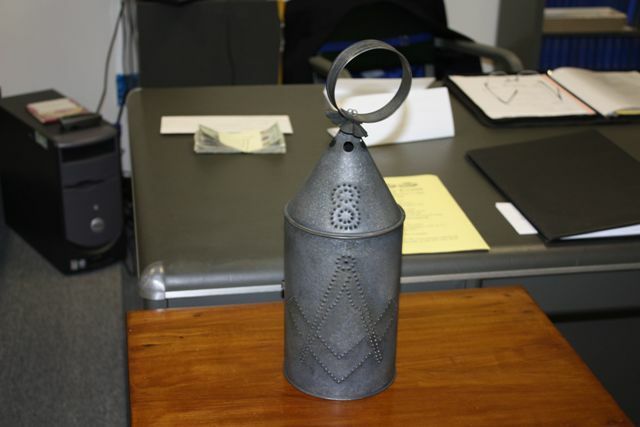 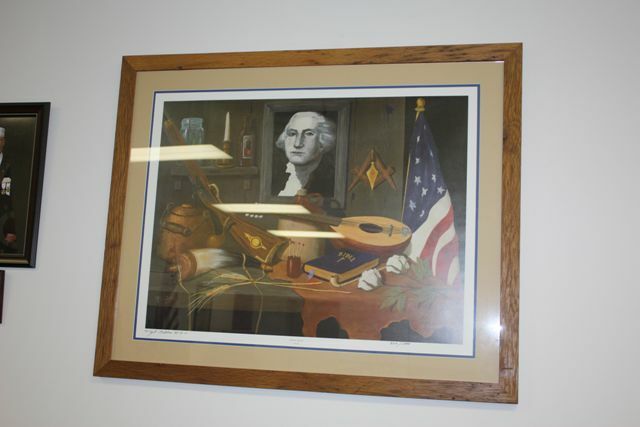 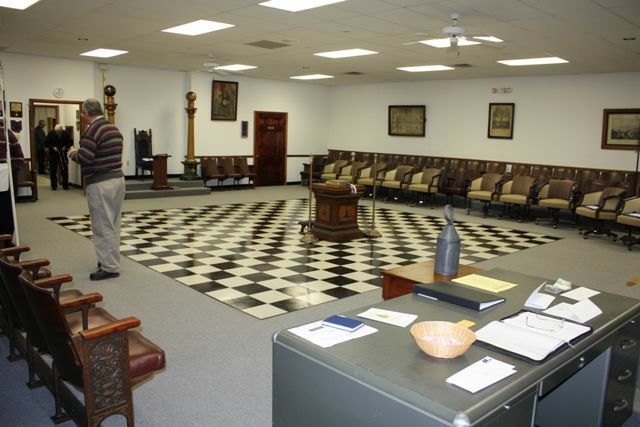 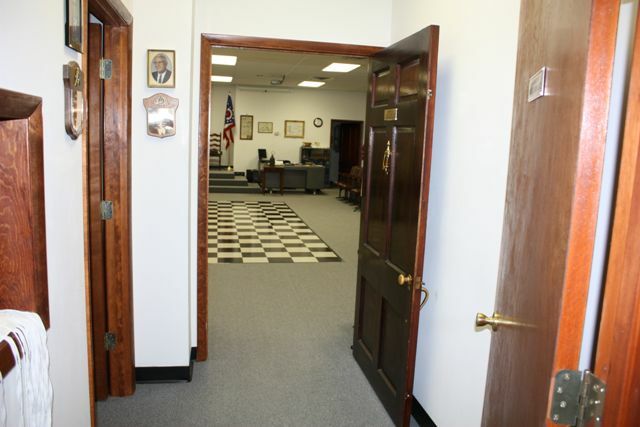 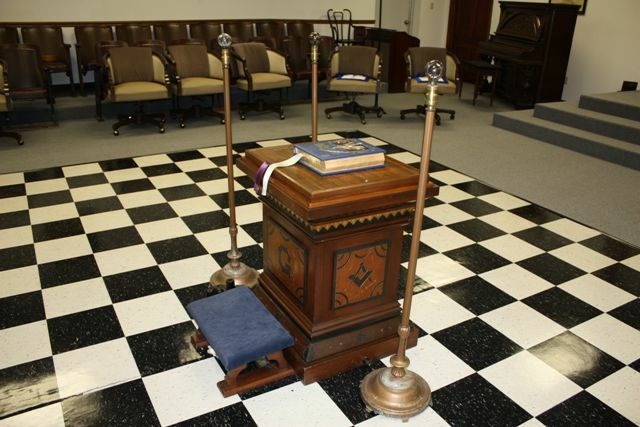 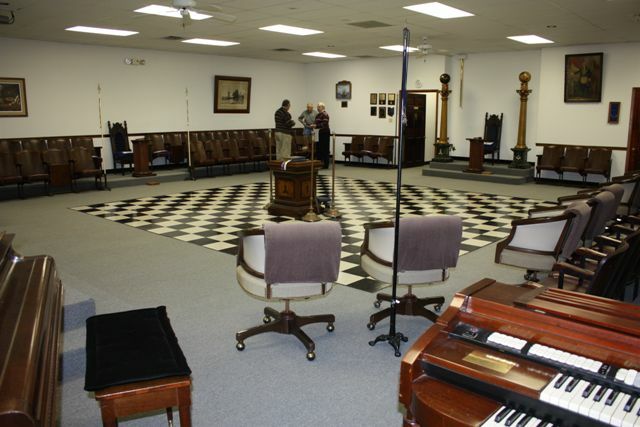 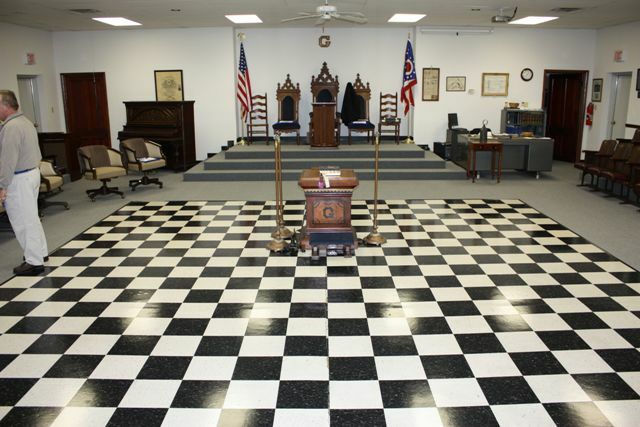 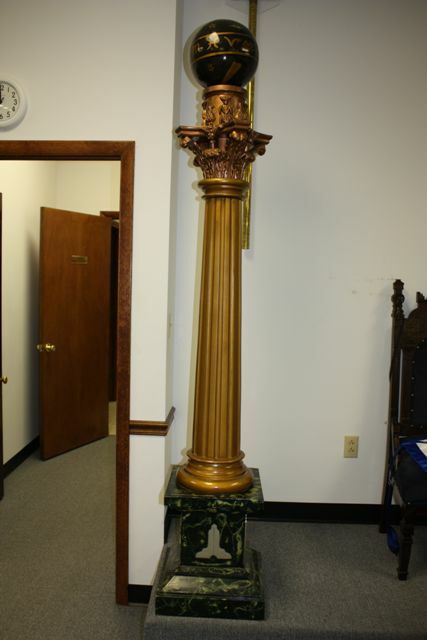 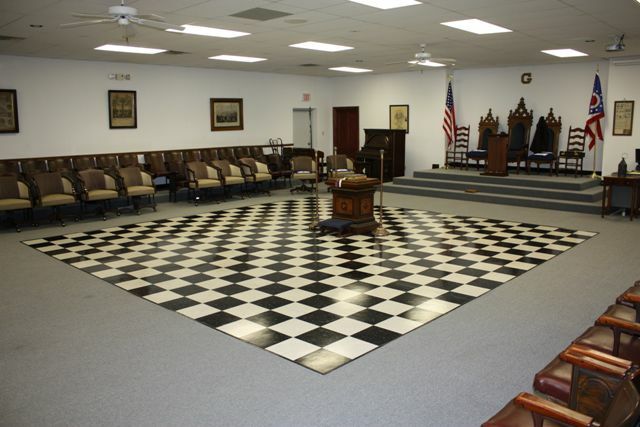 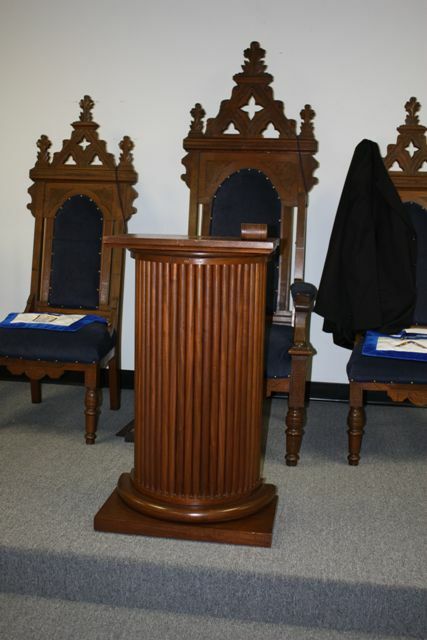 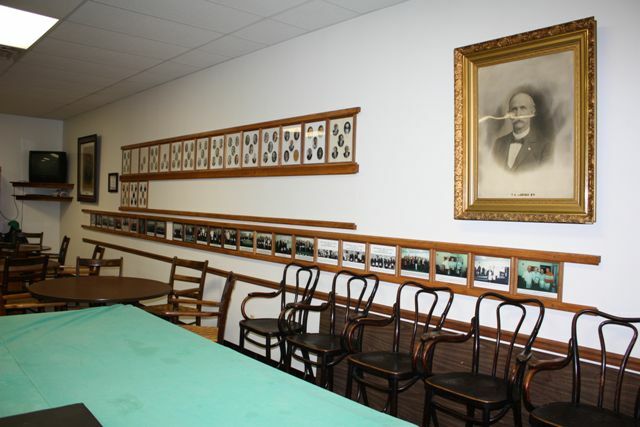 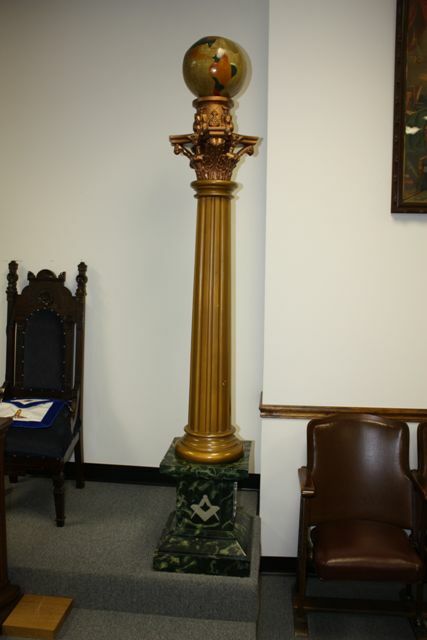 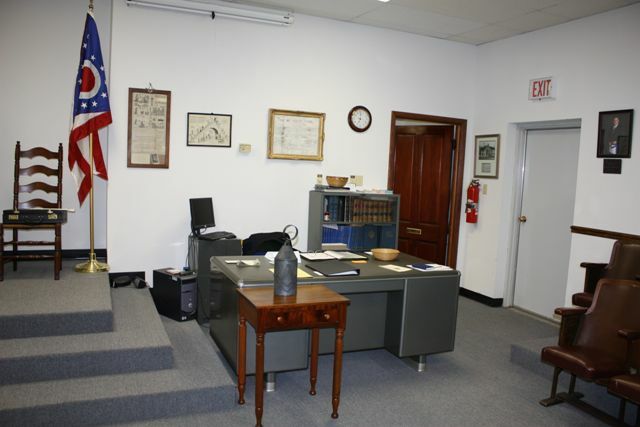 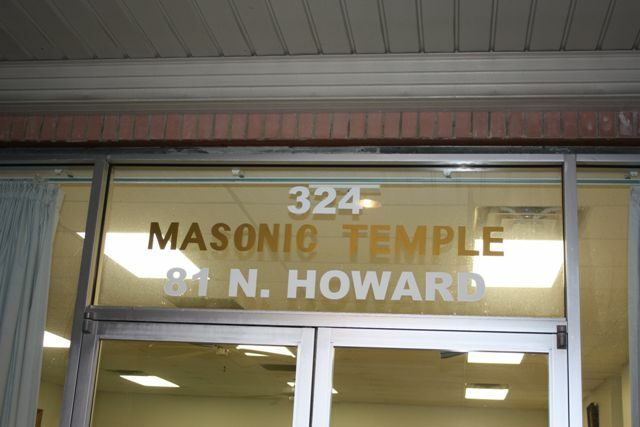 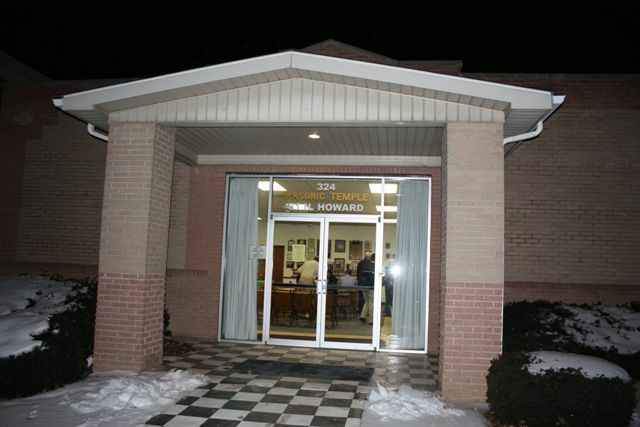 In 1993 a new Lodge building was erected at 81 North Howard Street, which was made possible with a generous donation from Brother Everett C. Waddell, a 50 year member of Sabina Lodge #324 F. & A. M. This donation, made in memory of Brother Dr. Owen A. 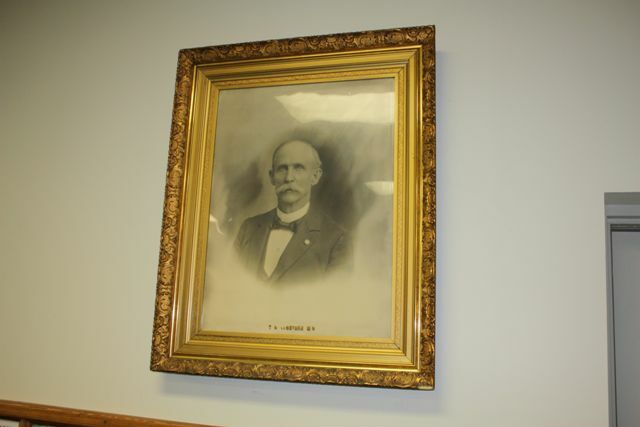 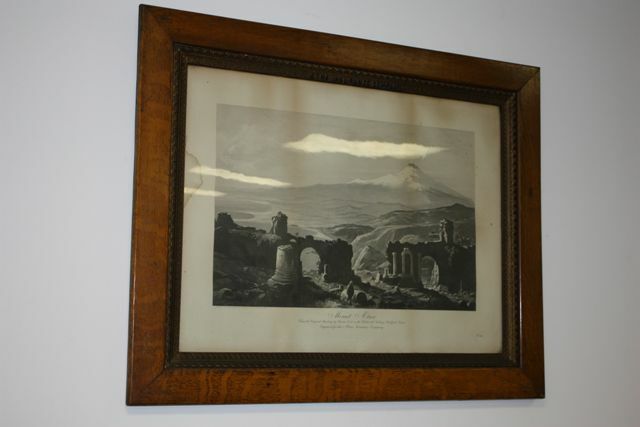 West, laid the foundation for the beginning of a fund drive program. 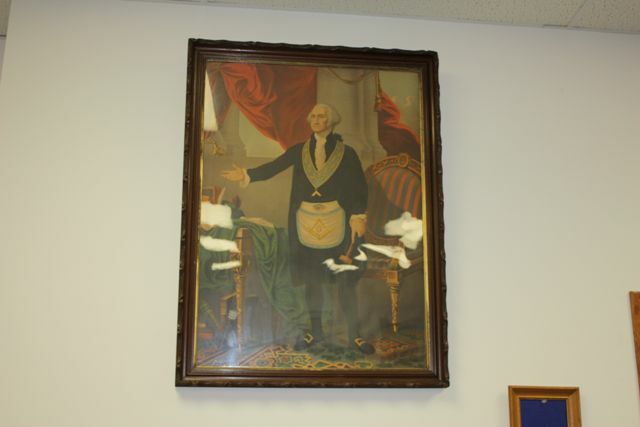 Brother M. E. “Terry” Moore, a personal friend of Everett’s, was very instrumental in promoting this drive. 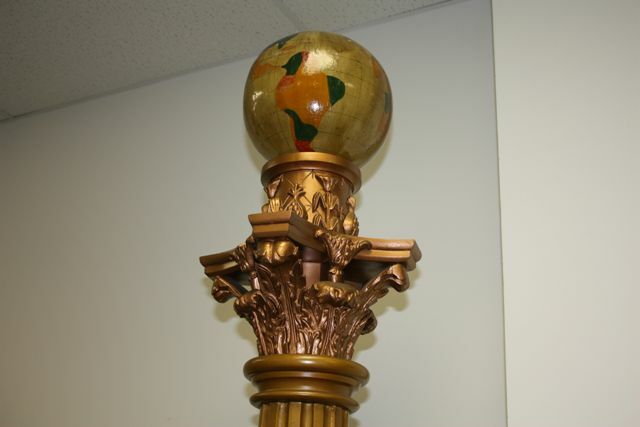 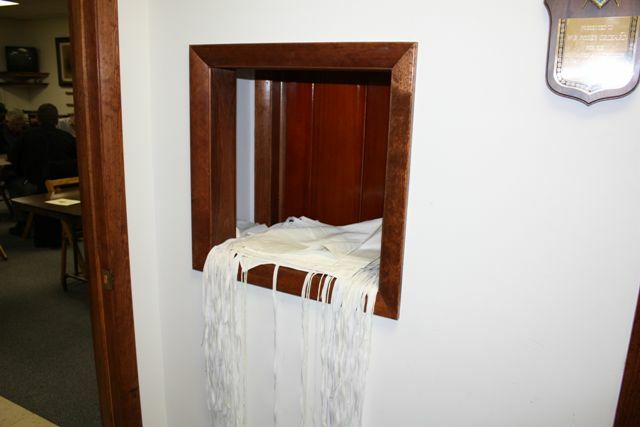 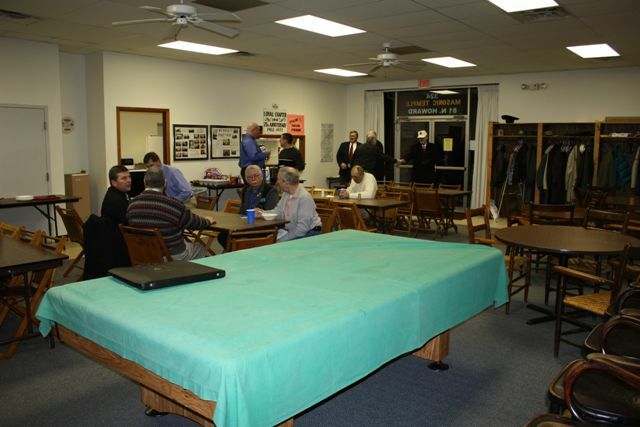 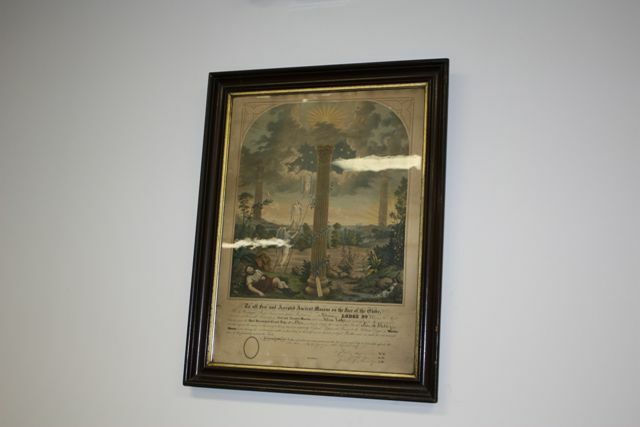 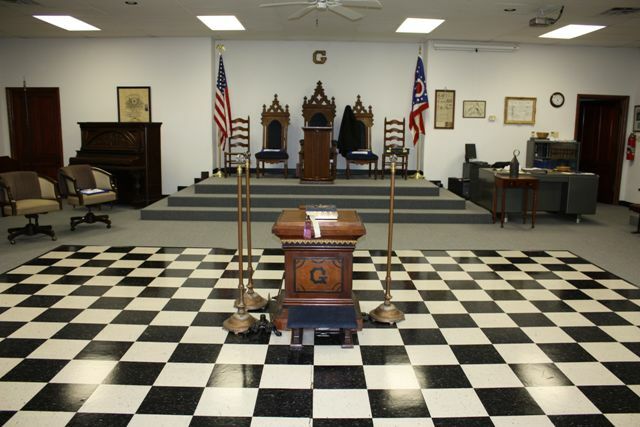 The slogan “That we build it together” was selected and the goal of a debt free Lodge was obtained through the generosity of Lodge members, as well as the general public. 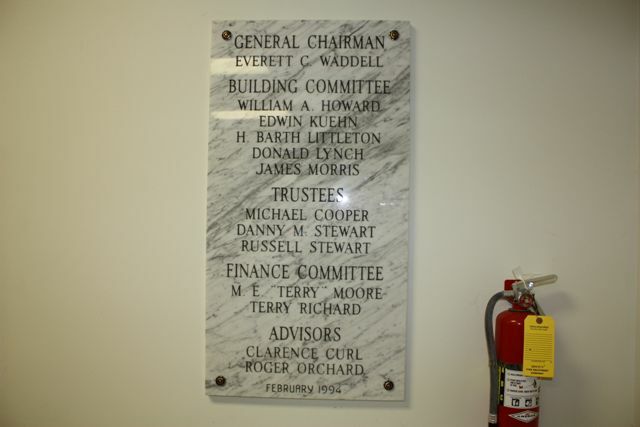 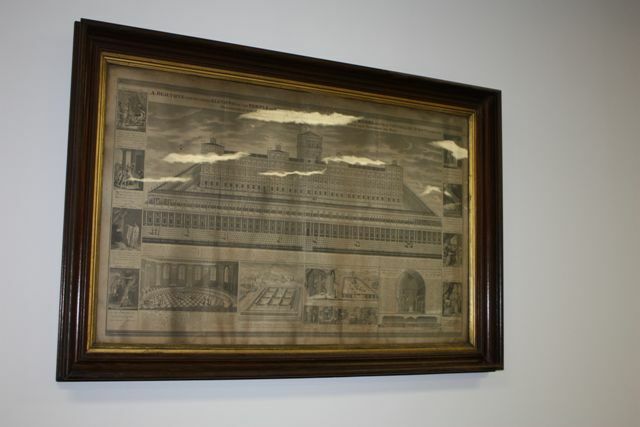 The vision of Everett and many other members at the time was not only to have a one floor plan building, but to have a facility which could be used by the public, free of charge. 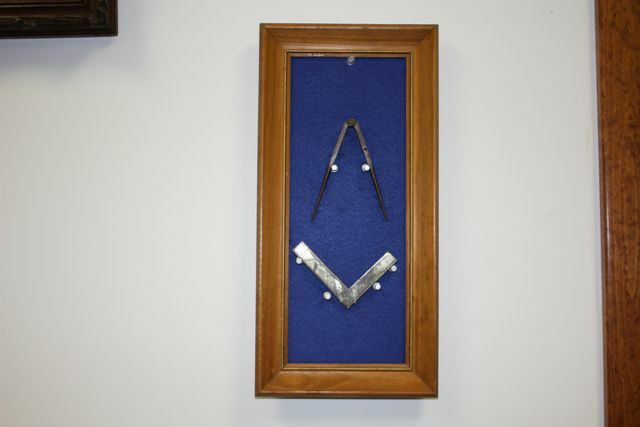 Over the last fourteen years this building has promoted Masonry in a very positive way. 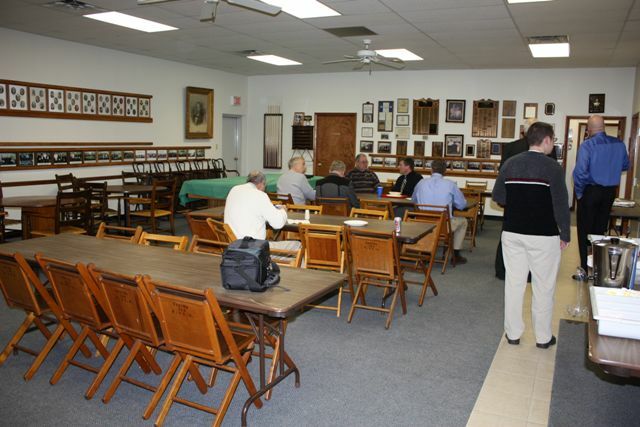 A Lodge breakfast is held monthly by the Fellow Craft Club with donations accepted. 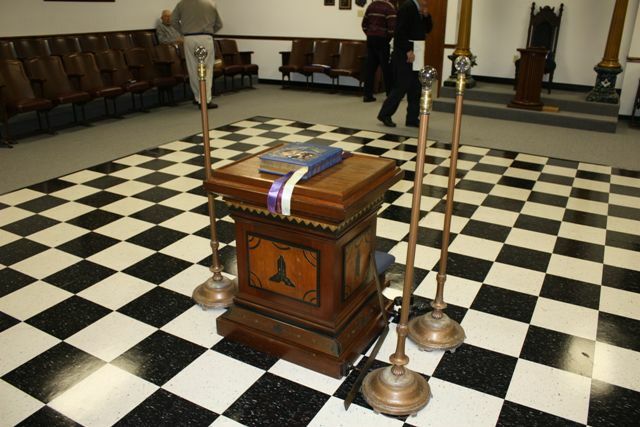 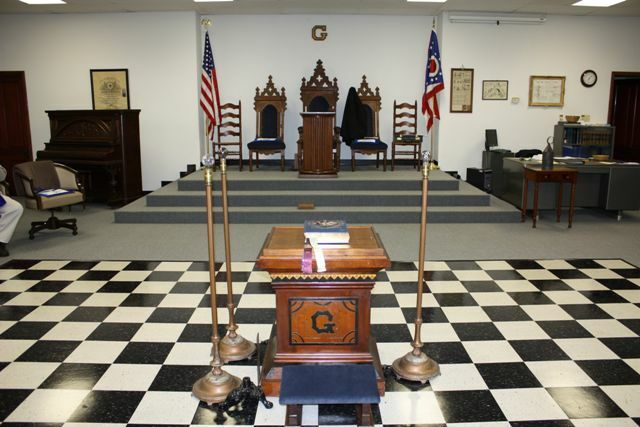 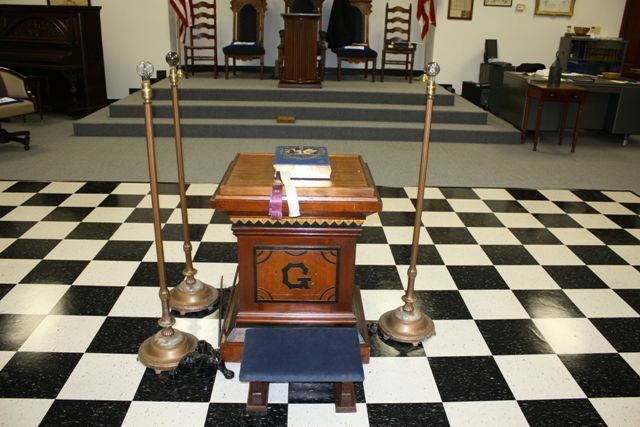 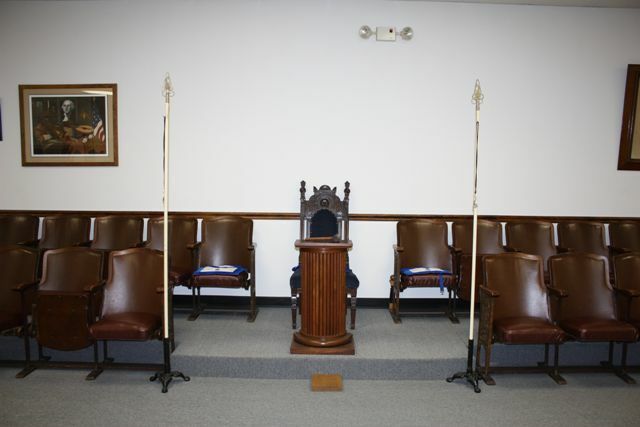 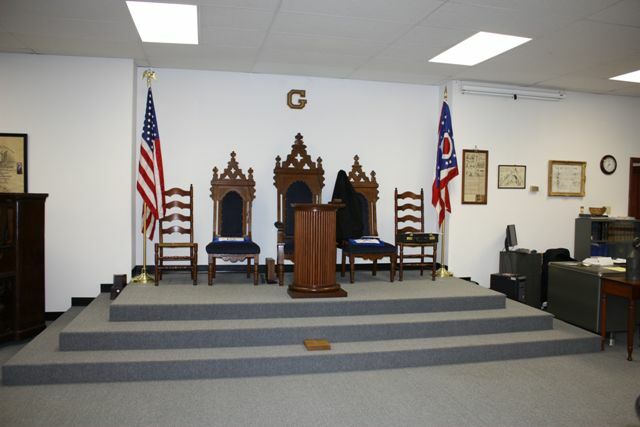 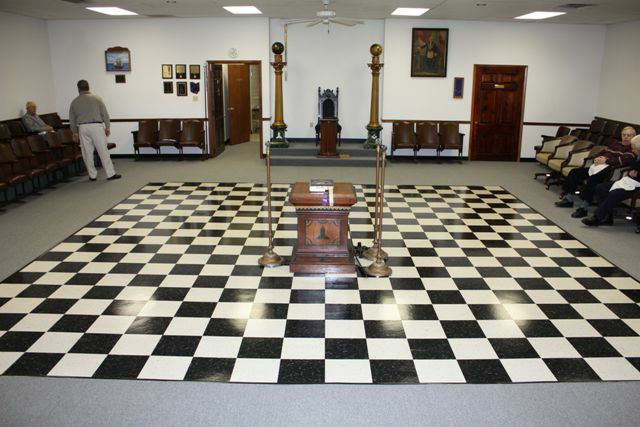 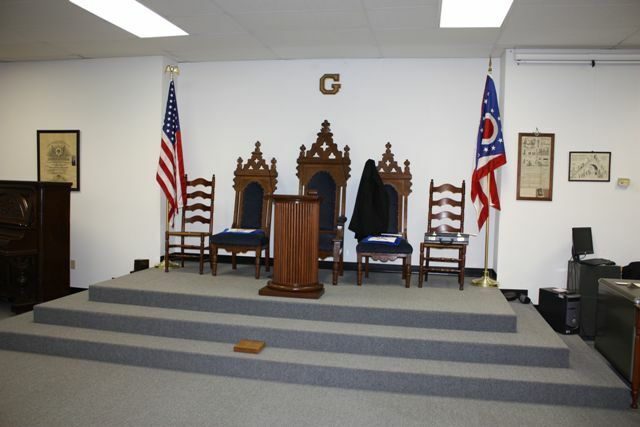 This Lodge is the home Lodge of our current District Deputy Grand Master RWB Gregory A. Smith, as well as two 33 Degree Masons, Ill Donald Gibson, Jr., Thrice Potent Master Gibulum Lodge of Perfection and Ill Frank Pavey.